Description: Available exclusively and for a limited time through the Tamashii Web shop. Produced, manufactured, and distributed under license by BANDAI. 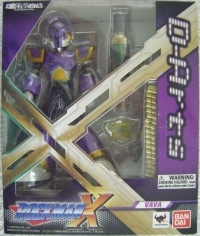 This is a list of VGCollect users who have Tamashii Nations D-Arts - Vava (Rockman X) in their Collection. 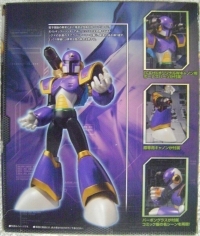 This is a list of VGCollect users who have Tamashii Nations D-Arts - Vava (Rockman X) in their Sell List. 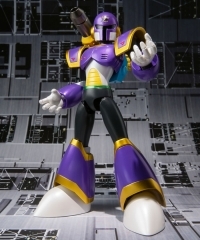 This is a list of VGCollect users who have Tamashii Nations D-Arts - Vava (Rockman X) in their Wish List.